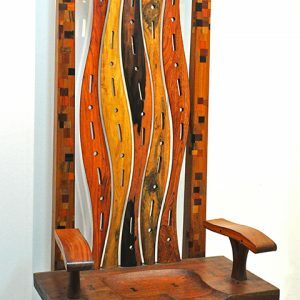 Born July 20 1960, Agi was named the “Wood Wizard” of San Mateo. 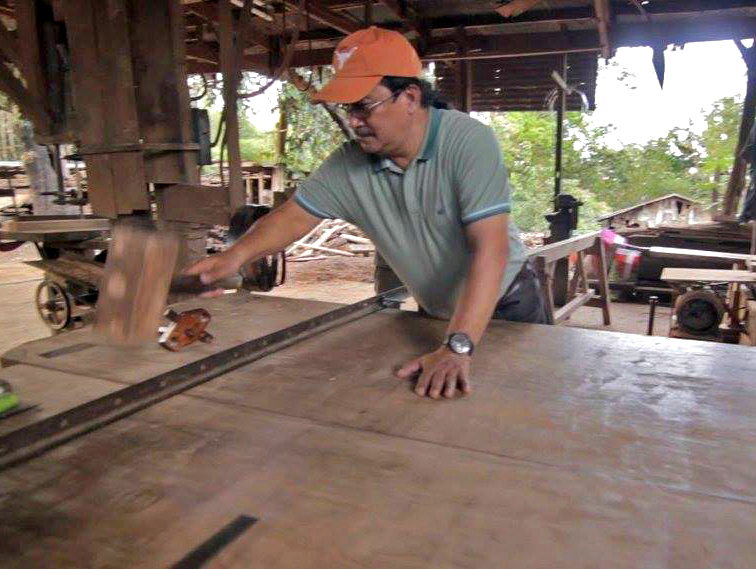 He studied B.S Architecture, Central Colleges of the Philippines Sculpture and apprenticed under the Maestros Jerusalino V. Araos and Fernando Sena. 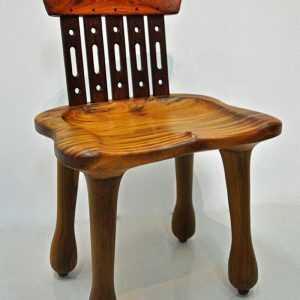 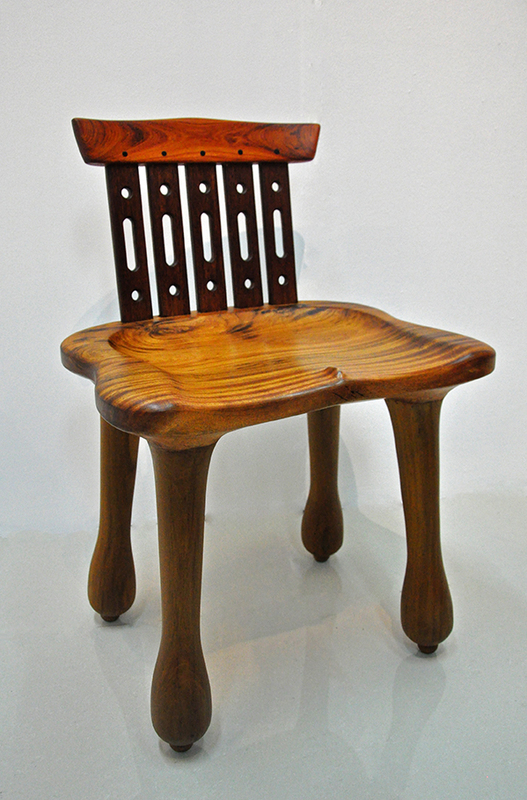 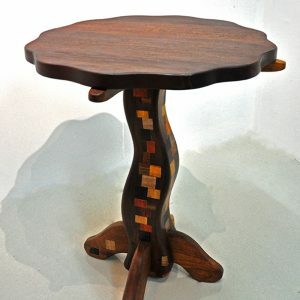 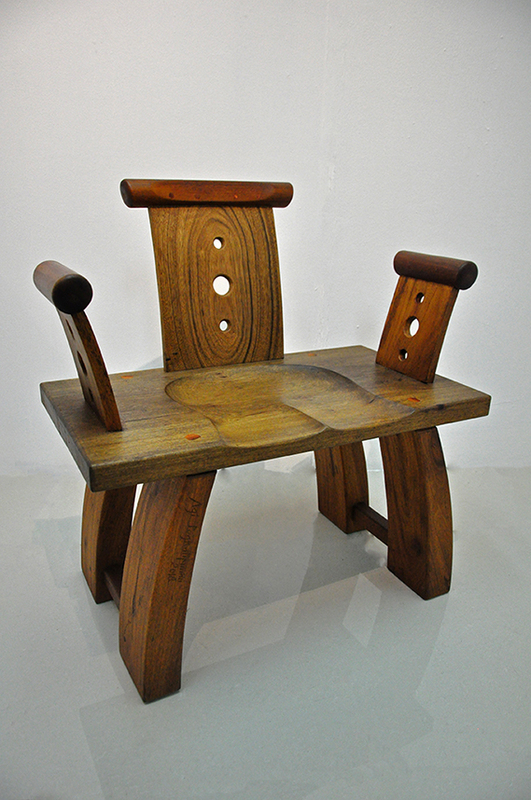 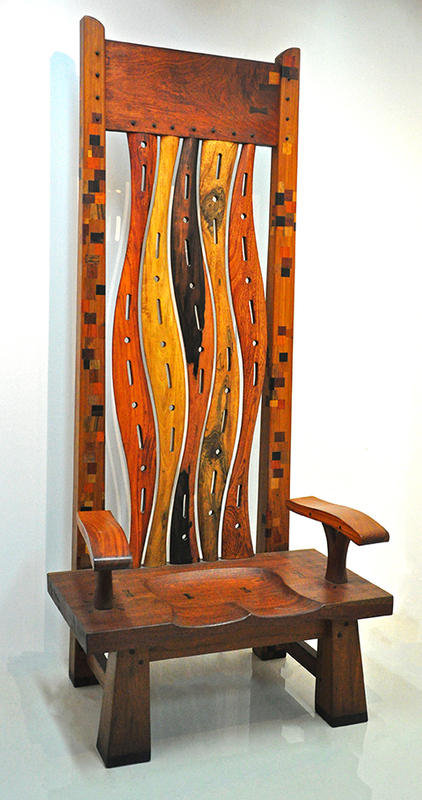 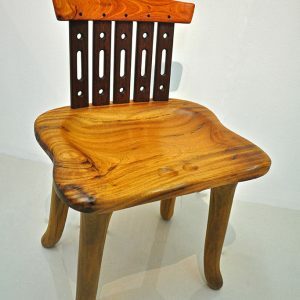 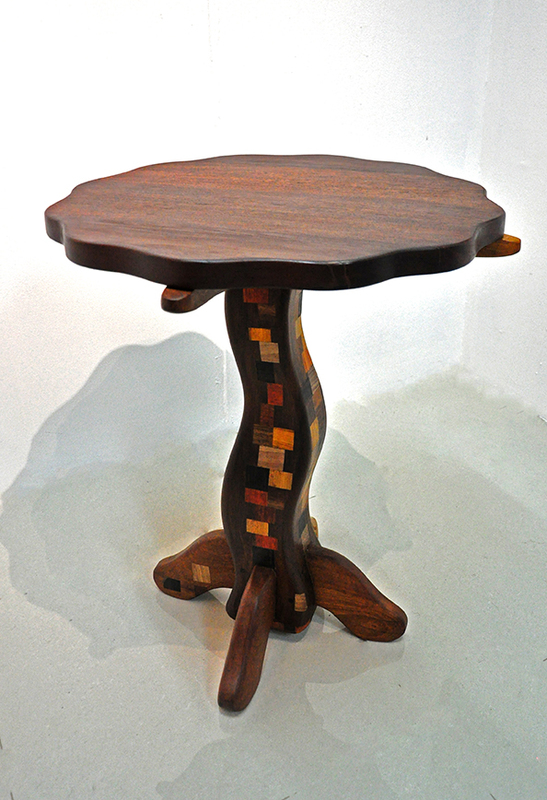 He breathes life into salvaged and recycled Philippine hardwood and uses it as a medium to express his artistic sensibilities. 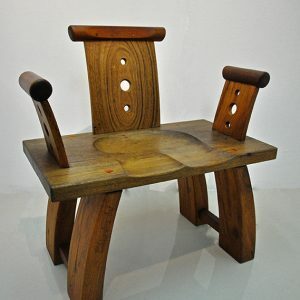 His obsession with wood and passion to create resulted in unique works of art. 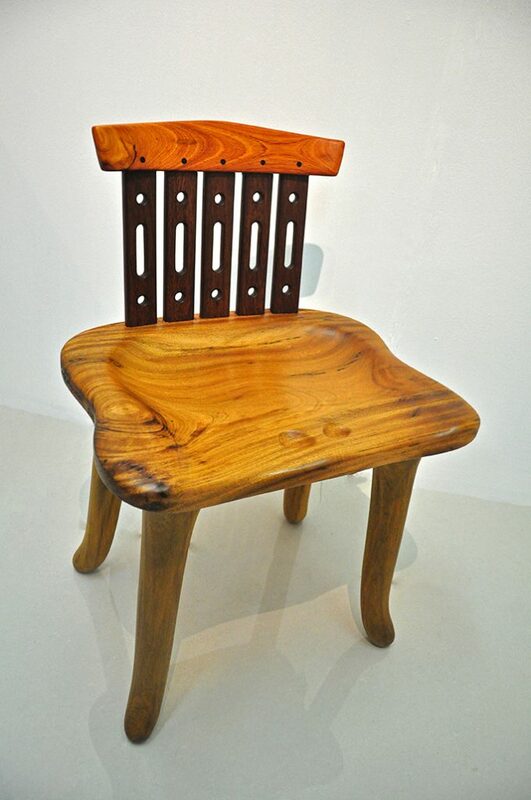 Functional Art, as he refers to his creations, bears soul and depth masterfully crafted speaks volumes of his artistry and virtuosity.